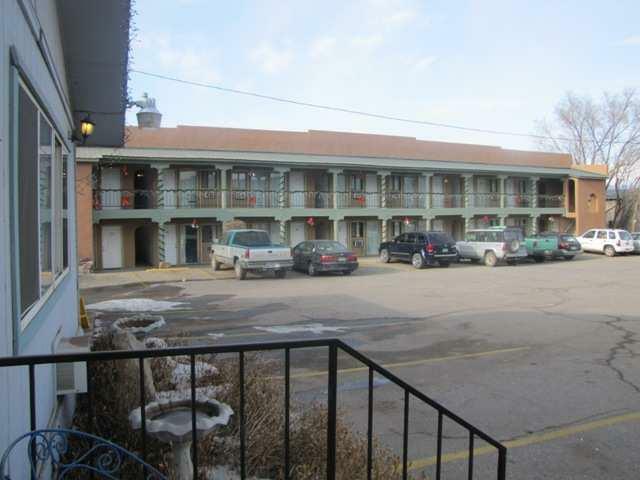 The Motel consists of 26 units + a separate office/support building which offers a vending room, utility/laundry room and a one-bedroom apartment. 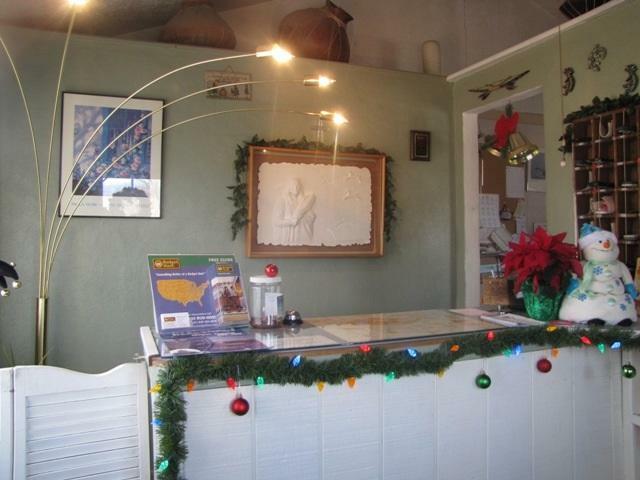 Two of the rooms have been remodeled and converted to long term rentals. The RV Park is also for sale. It consists of 29 Hook-ups with electric, water/sewer TV& WiFi a 1,680 SF Clubhouse(offering hot showers and full kitchen), Tipis, Tent camping, and a 2019 SF 4 bedroom adobe home on 2.25 acres. 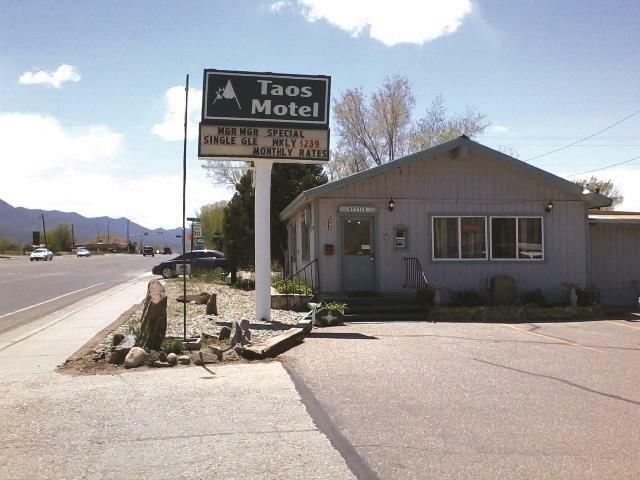 Listing provided courtesy of New Mexico Mountain Properties: 575-377-2626.